Tiara Yachts dealers and customers are today and Wednesday seeing for the first time the boatbuilder’s 50 Coupe at S2 Yachts corporate yacht center on Lake Macatawa in Michigan. The yacht is the first of a new generation of a more modern-looking fleet. I got together with S2 Yachts president Tom Slikkers on Sunday during a special introduction of the 50 Coupe to the media. In this interview Slikkers describes the yacht’s aesthetics, explains how this boat differs from previous Tiaras and talks about future models. 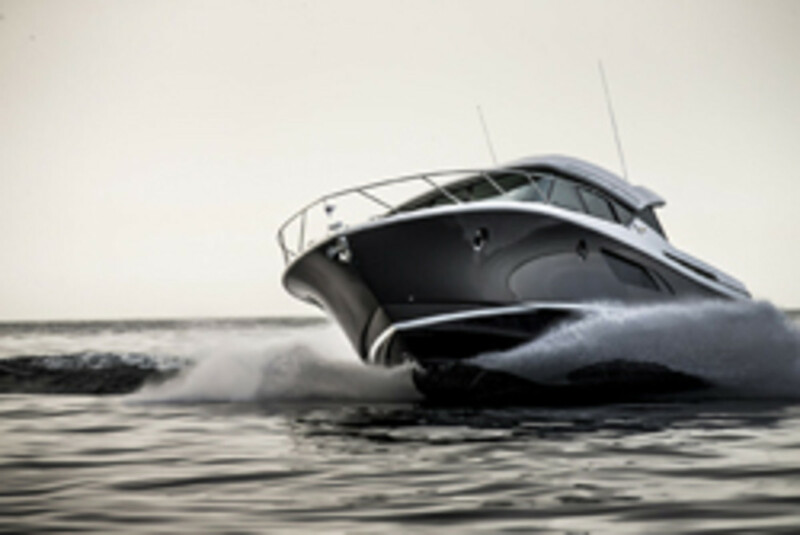 The 50 Coupe’s first appearance at a major boat show will be Oct. 31-Nov. 4 at the Fort Lauderdale International Boat Show.